Did you know that after every season, every unsold Louis Vuitton products are back to its factory in France where they are burnt or shredded? This is however to sustain an item’s class of brand and value. The reason why they do this is because Louis Vuitton never does sales because they could bring many complains since you bought the bag in a higher price and would not feel good if someone buys the same bag sometimes later with a lot cheaper price. 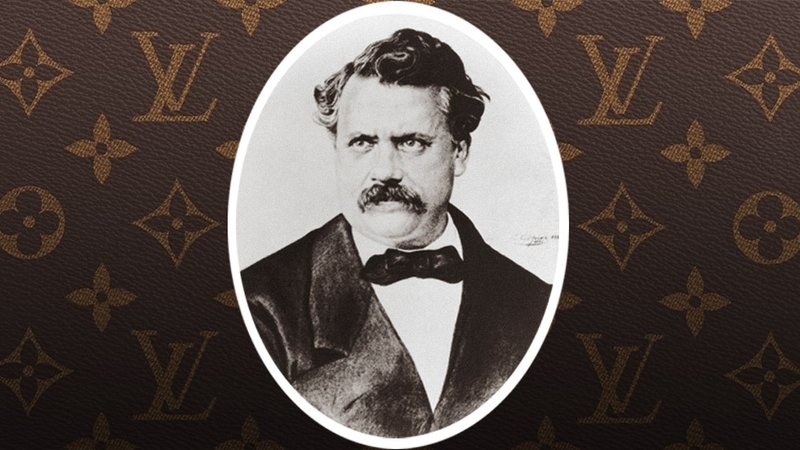 Did you know that Louis Vuitton was employed as a packer and personal box-maker for Napoleon’s wife (the Empress of France, Eugenie de Montijo, a Spanish countess in 1852)? This is how Louis found himself the influential clientele, which was his ticket to create a record in the world of fashion and lifestyle! 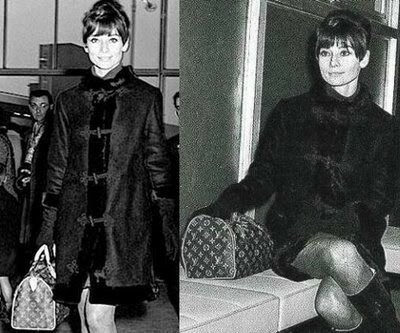 Did you know that Louis Vuitton had to give away some bags to the press before it was able to hit the runway? Well, the SS ’07 TDF cabas with a Speedy incrust, the SS’05 Lizard Cerises Pochette, and the FW ’07 Squitchy Bag, among several others were the good deal that found ownership with the press. The press looks forward to the Christmas if not the runways. 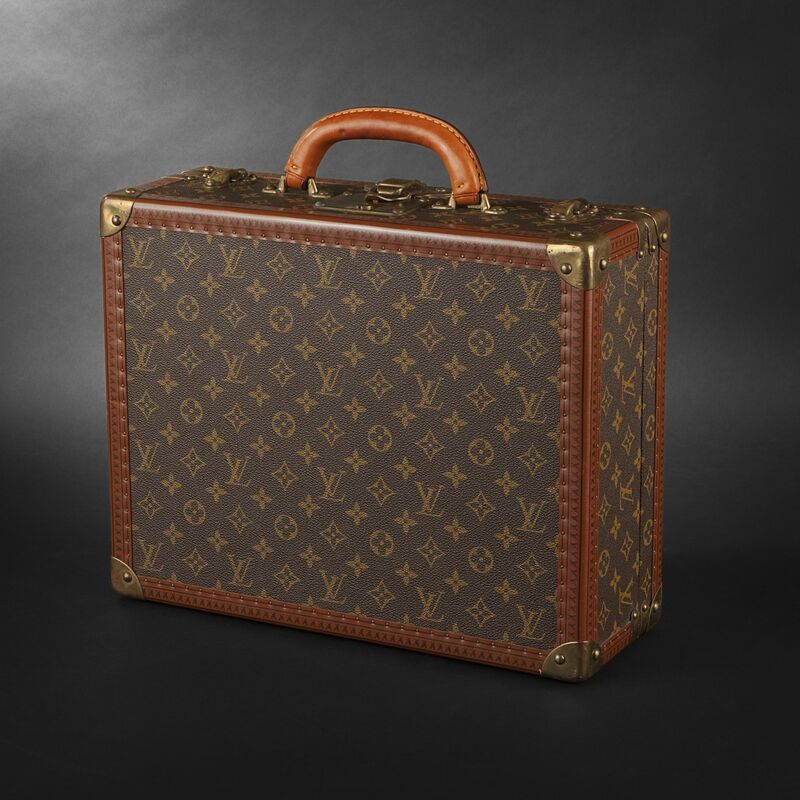 One of the most prized possessions of Louis Vuitton, Speedy, which was launched in 1930, was introduced originally as a travel case christened. But he got the collection its glory when he received a humble phone call request from Audrey Hepburn (in 1960’s), one of the US’s iconic film and fashion figure. Audrey requested a custom-make mini-Speedy from Louis Vuitton and helps make it an age-no-bar popularity. This collection is in different sizes and you can get one for just $2,650USD. Louis Vuitton products are crafted with much passion and precision and it is very touchy about its designs; making the striped pattern their trademark and the color combinations its signature. On the other hand, the increasing popularity of the brand only heightened counterfeits. This is what prompts Louis Vuitton about the idea of the famous LV Monogram – the founder’s initials and the three floral motifs interlaced – which is the Louis Vuitton signature we are quite familiar with. 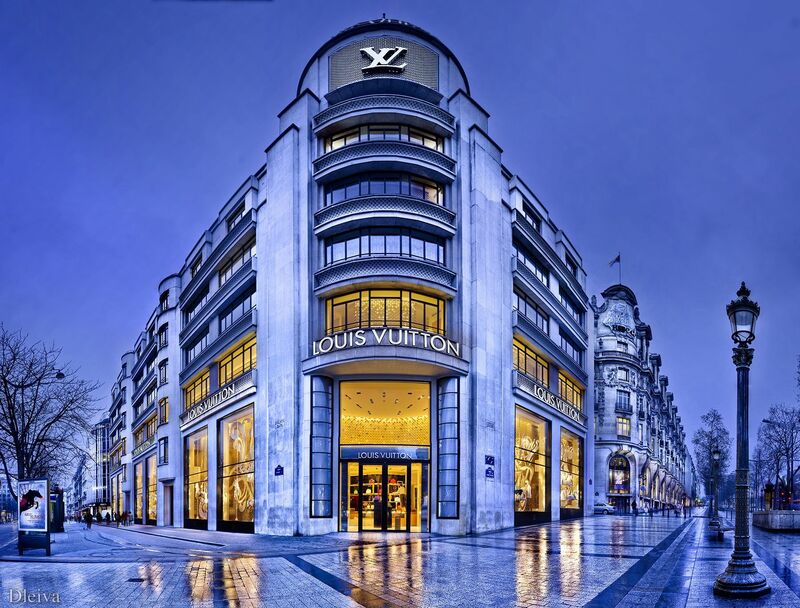 When compared to its luxury, the largest luxury boutique of Louis Vuitton stands tall at 101 avenue des Champs-Elysées in Paris. Louis Vuitton once had a store at the same venue, but it was shut down for renovation for about 2 years; the new store spread over 1,800sq.mt making it easy for the neutral collection for both men and women.